I was catching up on the latest videos from my favorite booktubers and Reagan from Peruse Project did a fun video for the Creatures of the Night Book Tag created by Katytastic. Since I'm at school, all of my beautiful books are at home and I only have a small bookshelf in my apartment for books that I haven't read yet (which is still quite a few books, but not nearly as much as I own). After watching thier videos, I loved the idea of coming up with my favorite books featuring "creatures of the night" for this lovely Halloween season. 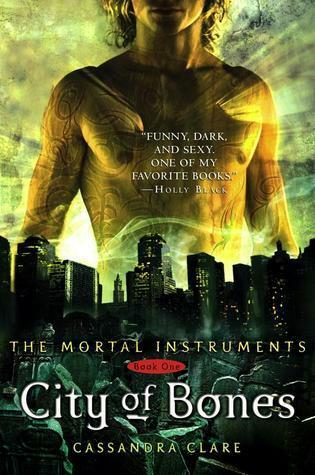 For this tag, you have to list your favorite book/series that feature the specific creature listed, ten in all. 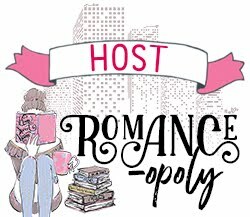 I thought I'd do the tag on my blog instead of as a video, so here we go! 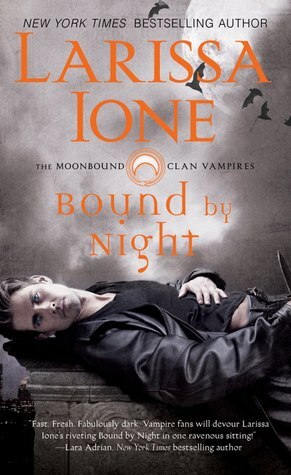 I thought I was over the whole vampire thing after reading so many vampire books in high school, but I recently picked up Larissa Ione's MoonBound Clan Vampire series and it is so good. 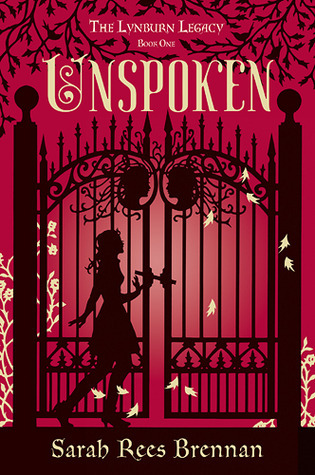 Seriously, they are some of the best vampire books I've ever read, not just for the romance but for the story itself. The vampires are actually outcasted by humans and made slaves when they're caught because humans take advantage of the vampires' weaknesses. The vampires have to live in their own clans and there is some bad blood (hehe, get the pun?) between different clans that cause quite a lot of drama. 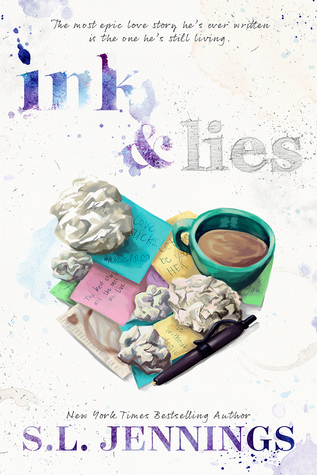 If you haven't yet, you should definitely check out this series! 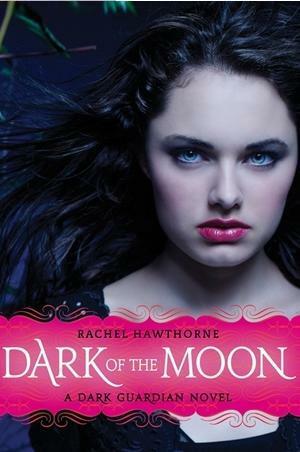 There are a lot of great werewolf books out there, but I have to go with my first love, the Dark Guardian Series by Rachel Hawthorne. I read these books back in high school and literally could not put them down. I remember reading one of them during AP Chemistry and getting so annoyed when my friend asked what I was reading. Umm, does it look like I want to talk to you? No! I want to read! Haha, that's pretty much the story of my life. But back to the books. 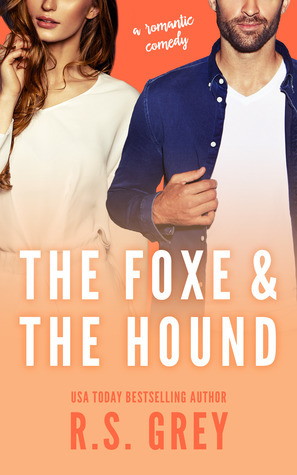 I loved them and they're definitely a great YA take on werewolves before werewolves even became a popular thing. I have to admit, I've never actually read any zombie books. I'm sorry, I just don't get the appeal! 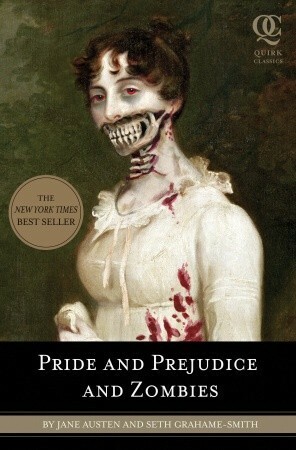 But I do own a copy of Pride and Prejudice and Zombies by Seth Grahame-Smith that I am planning on reading. Maybe I'll really enjoy it and become a die hard zombie fan! Another one of my first paranormal loves. 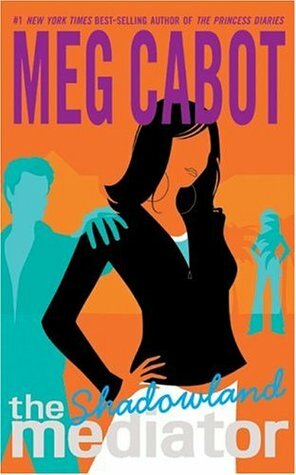 I read The Mediator Series by Meg Cabot way back in either middle school or early high school and could not put them down! 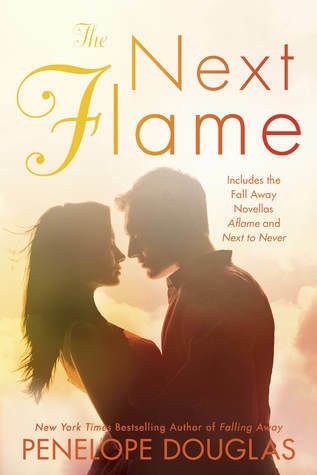 I read one after another and they were so fantastic! Jesse is so swoon-worthy and I loved how Suze really fell for him, but he was a ghost, which definitely made things difficult. But they made it work and I loved all of the other ghosts she had to deal with throughout the series. 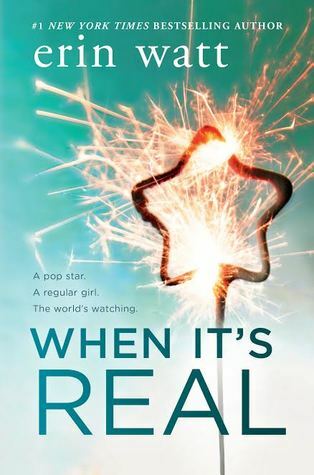 I actually recently just finished reading the last book of The Lynburn Legacy Series by Sarah Rees Brennan and while it wasn't my favorite, I still love this series. 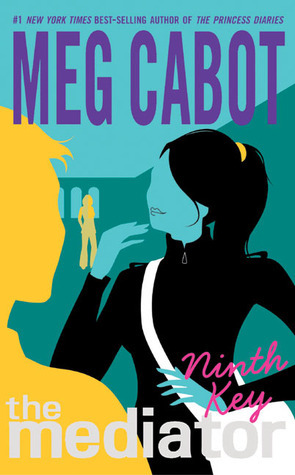 The first one was so, so good and I loved how funny and sarcastic all of the characters were. Kami is the main character and she's been able to talk to this boy in her head her entire life. 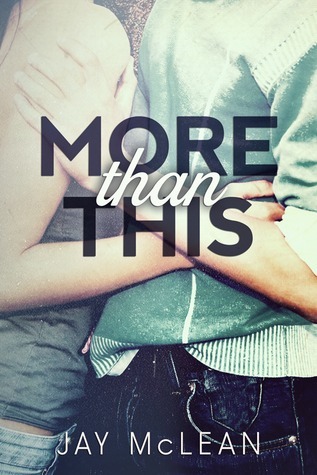 Little does she know, he's actually a real person and they end up meeting in the first book. From there, Kami realizes there is magic and sorcery in the world and she falls smack dab in the middle of it. If you haven't yet, I recommend picking up this series! 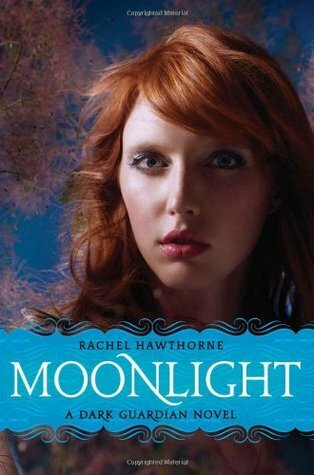 I actually haven't read a lot of fairy novels either, but I know for sure that there are fairies in The Mortal Instruments series by Cassandra Clare. 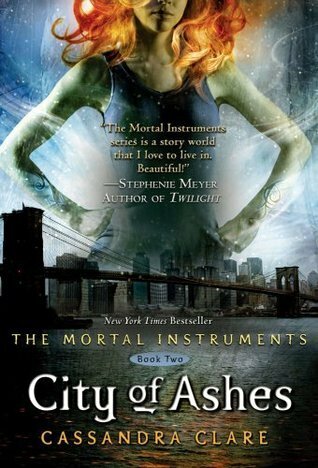 I haven't read these in years, but I vividly remember the scene with the Fairy Queen demeaning that Jace and Clary do something…those of you who've read it definitely know what I'm talking about! Yeah, I was freaking out at that moment! Haha, but that's about it in the fairy department for me! 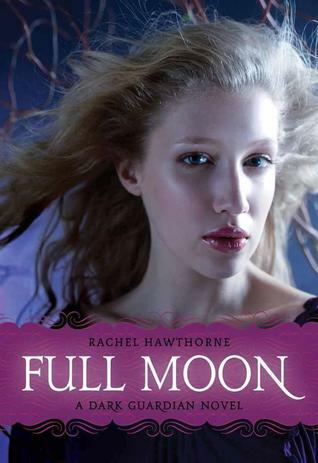 When it comes to demons, the book that stands out the most is Succubus Blues by Richelle Mead. 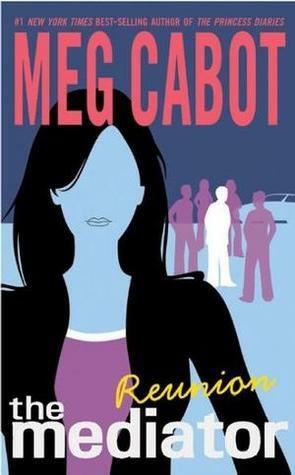 I read it about five or six years ago, but I remember loving it! 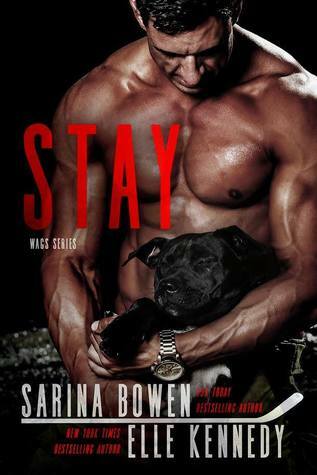 I think it was one of my first adult paranormal reads and it was a lot of fun! 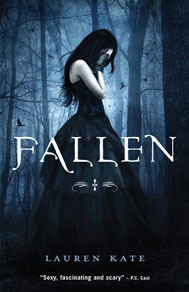 Fallen by Lauren Kate was one of the first books about angels that I ever read and it still remains one of my favorites. 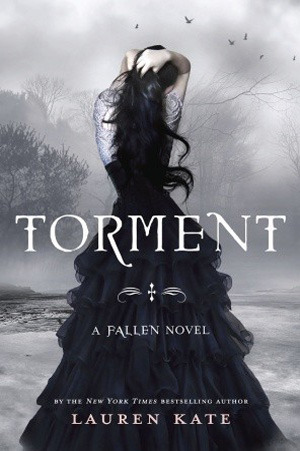 I loved how there were fallen angels and how the relationship between Daniel and Luce develops. 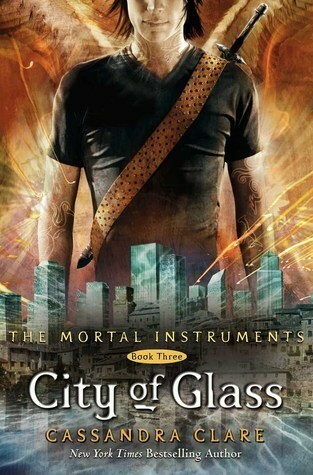 I know there's four books in the series now, but I've only read the first two. Hopefully I can catch up with the rest sometime soon to see what happened next! 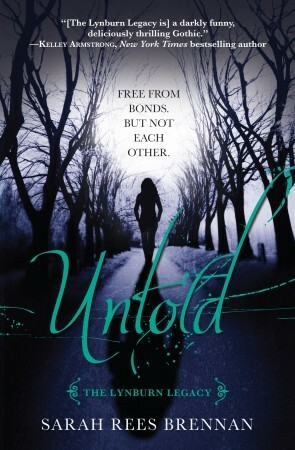 I was this close to choosing the Lux series by Jennifer L Armentrout, but I thought I'd go with a book that isn't as popular but that I loved just as much. 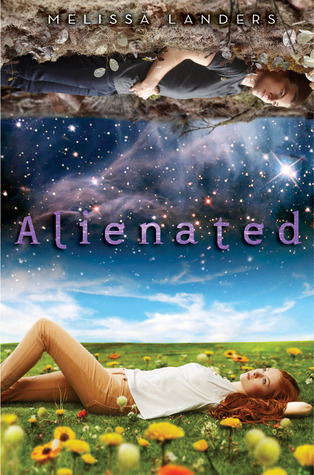 Alienated by Melissa Landers is such a fun take on aliens and I love how it's sort of a foreign exchange program, but instead of students from other countries it's students from another plant. 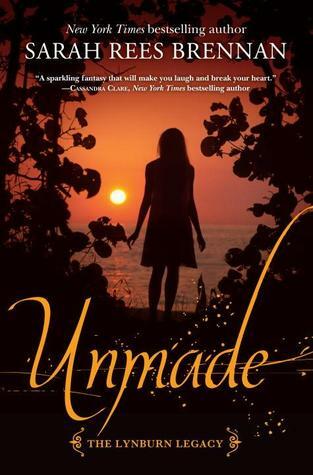 I loved this book and how the two main characters hated each other at first, but then slowly start to fall for each other. And that ending! 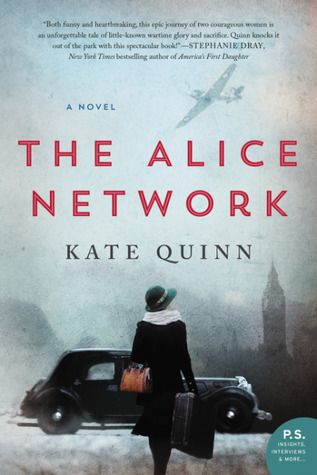 I can't wait for the next book to come out in February! 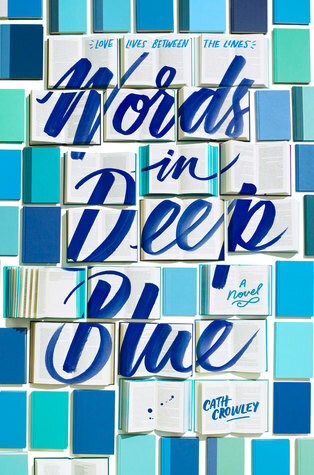 THIS BOOK. 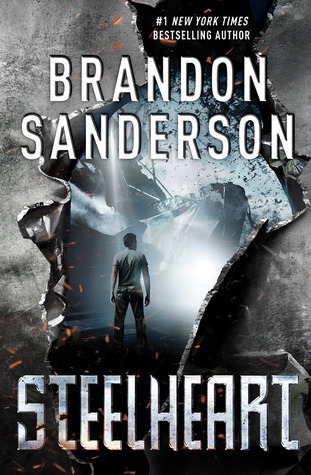 Seriously, you guys, Steelheart by Brandon Sanderson is one of the best books I have ever read. Period. I love superhero movies, but I had no idea that there could be books about superheroes that were just as good. The world Brandon Sanderson created was so cool, where the superheroes, called Epics, are actually really bad and use their powers to control, not protect. 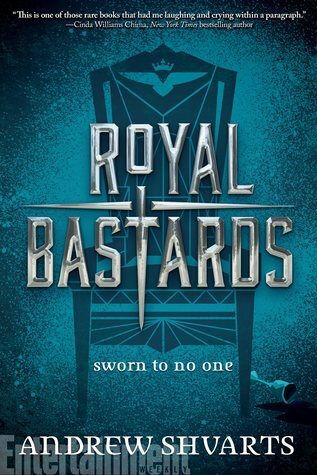 The group of rogue humans who attempt to take down the Epics are so awesome and I absolutely can't wait for the next book to come out! And those are the books! I now tag Juhina from Maji Bookshelf Estelle from Rather Be Reading, Jenny from Supernatural Snark, and anyone else who's reading this and wants to join in!